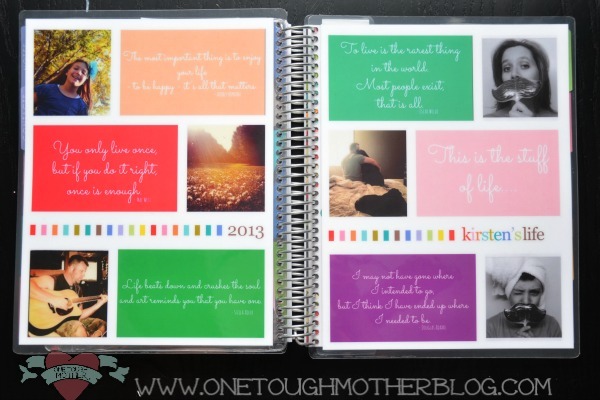 Last spring, I discovered something that truly changed my life – Erin Condren Life Planners. 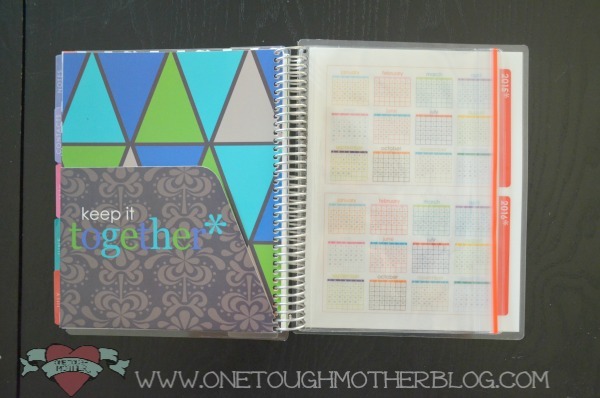 I was selling Thirty-One products at the time, and at one of our meetings, I saw this gorgeous planner that one of the other consultants was using. I flipped through and immediately became obsessed. *This post contains affiliate links. Your purchase helps support Sweet Tea & Saving Grace but does not increase your purchase price. Thank you! I had to have one for myself! 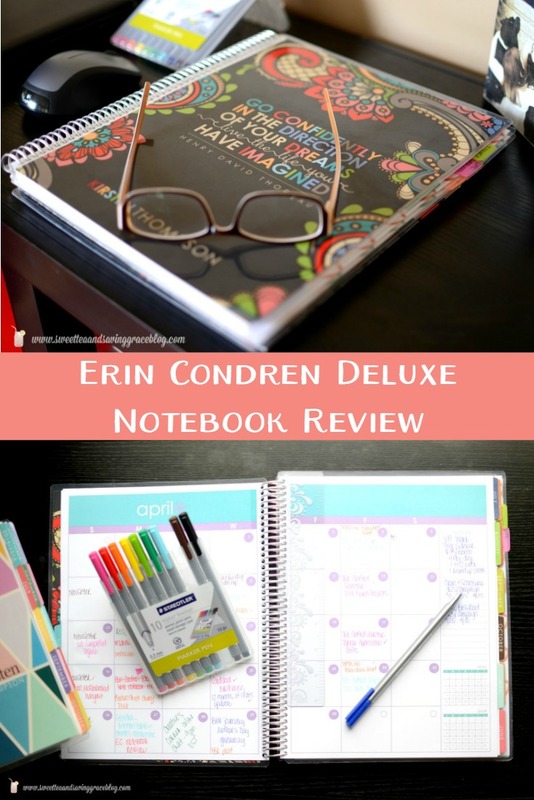 I ordered my first Erin Condren Life Planner last summer, and have relied on it for everything ever since. 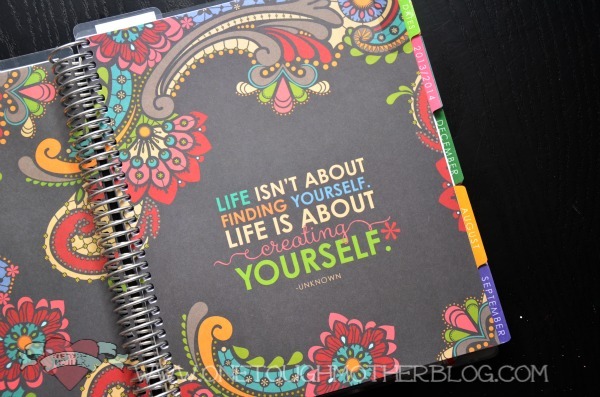 I recently ordered and received my new 2013-2014 Life Planner and cannot wait to show it to you! I also chose a 12-month calendar that begins in August. 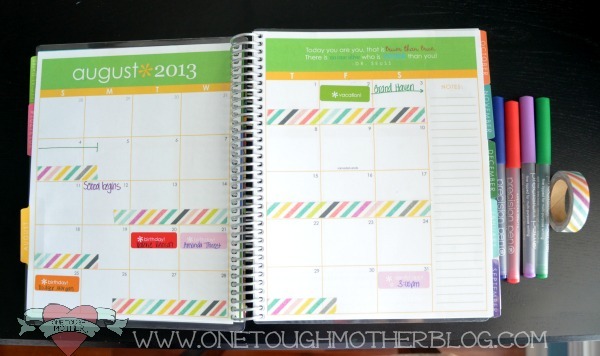 You can fully customize your planner by choosing your starting month, as well as a 12- or 18-month calendar. I operate on a school year calendar since I have a child in school. It just works for me, so you will have to determine what works best for you and your family. I am beyond thrilled with the outcome! It is absolutely gorgeous! 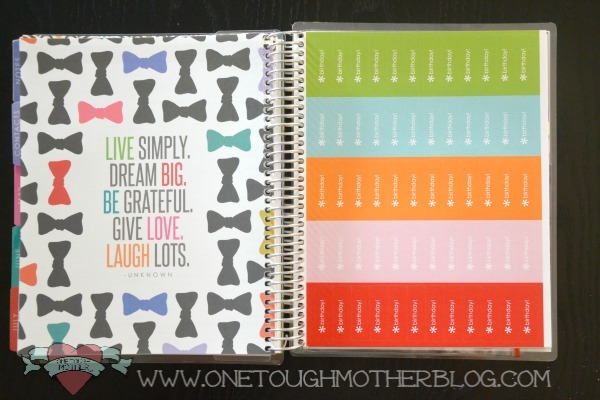 There are endless options to customize your own life planner cover. 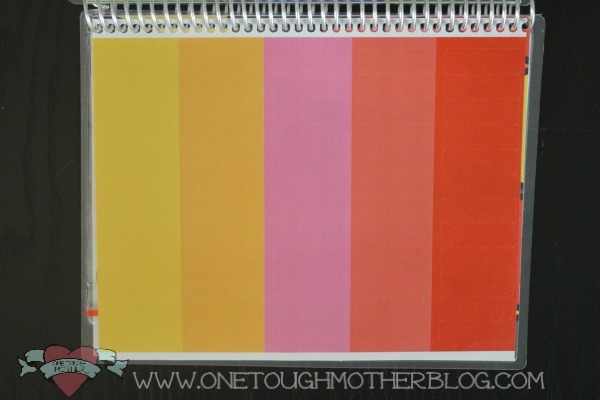 Last year I chose the rainbow stripe cover, above left. 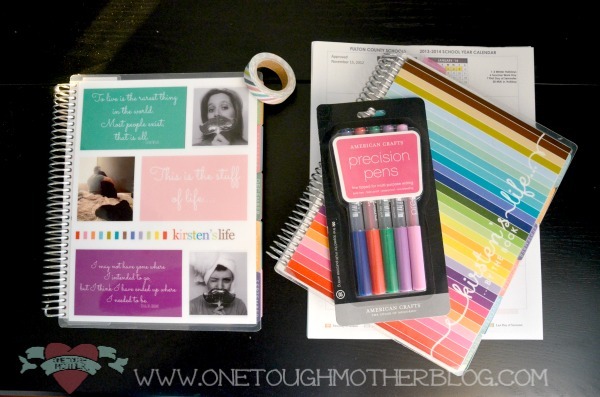 The Erin Condren Life Planners all come with a heavy-duty aluminum coil binding the pages together. 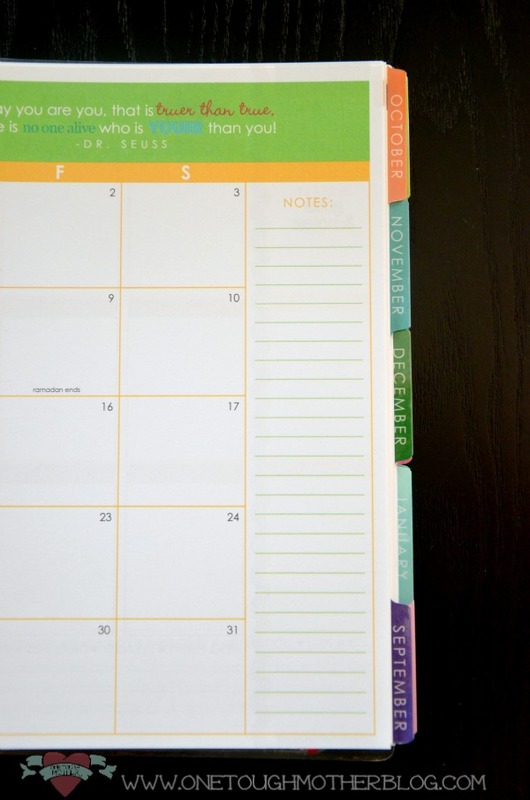 It doesn’t bend, and allows your planner to lay flat. Inside the front cover, you are immediately greeted with a full-color inspirational quote. There are quotes throughout the planner. 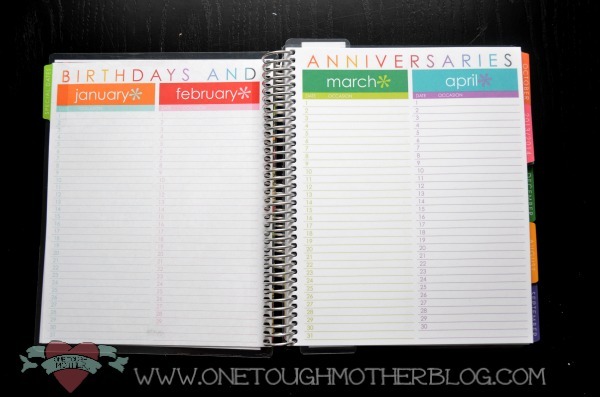 In the front of the Life Planner, there are three two-page spreads for birthdays and anniversaries, or whatever other important dates you need to retain from year to year. This is a handy spot to note special arrangements for my daughter from year to year. Her dad and I are divorced and we rotate certain holidays. I can write down those dates in this perpetual calendar to remind myself which holidays she will spend with me each year. 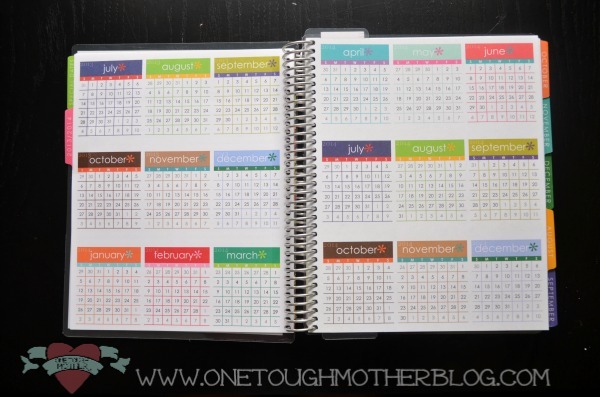 This two-page spread shows the 18 months following the end of my planner’s calendar. Since my 2013-2014 Life Planner ends in July 2014, this calendar shows the months from July 2014 – December 2015, for future planning purposes. 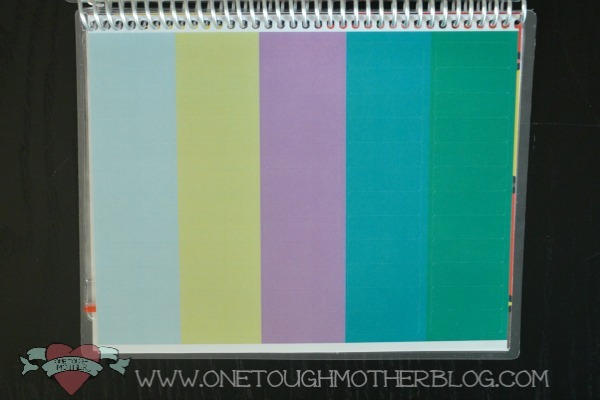 Every month and every section of the Life Planner are divided and labeled by colorful laminated tabs for easy reference. 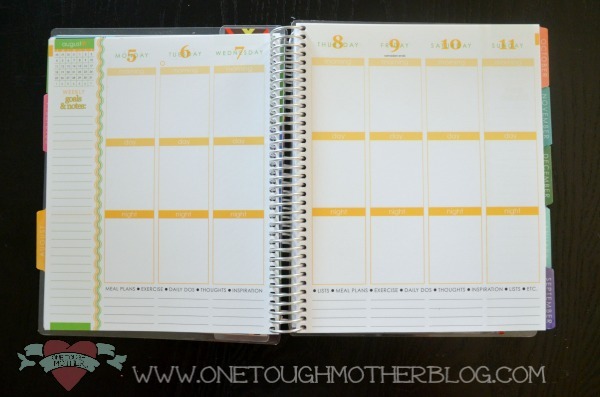 The monthly calendars are on a full two-page spread with plenty of room to write events and reminders. 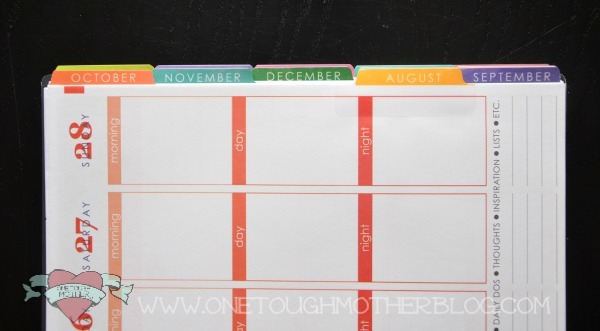 To the right of each monthly calendar is a “Notes” section. 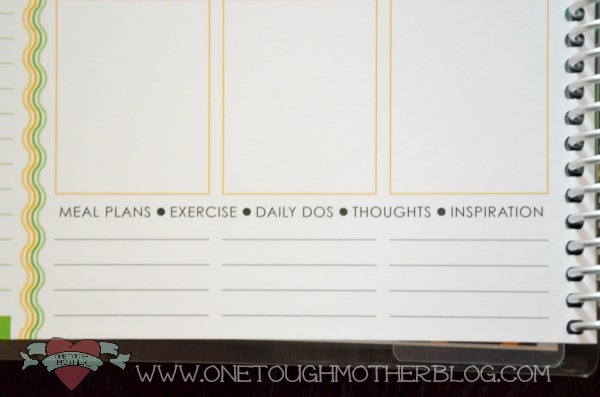 In my case, I use this section to list blog reminders, school events, etc. The weekly spreads are a full two-page spread as well. The weeks begin on Monday and end on Sunday, which means you are able to view your entire weekend without having to turn the page. Each day is divided into three sections – “Morning”, “Day”, “Evening”. In my case, I use the “Morning” section for family events and school reminders. 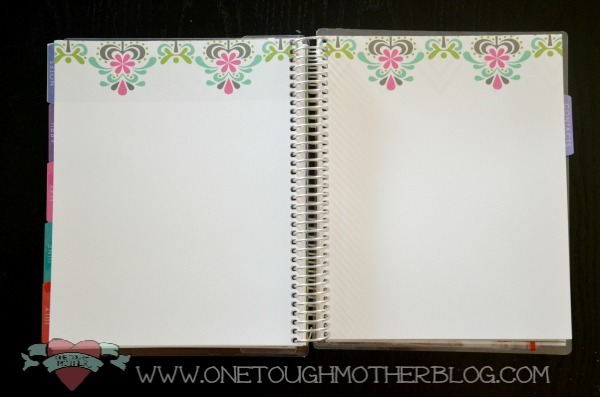 The “Day” section holds blog notes, and the “Evening” section is for anything else we have going on – church functions, Girl Scouts, special events, etc. On the left side of each weekly spread is a section for “Goals & Notes”. For me, this has been the place to write my weekly shopping list. New this year is a section at the bottom of each day. 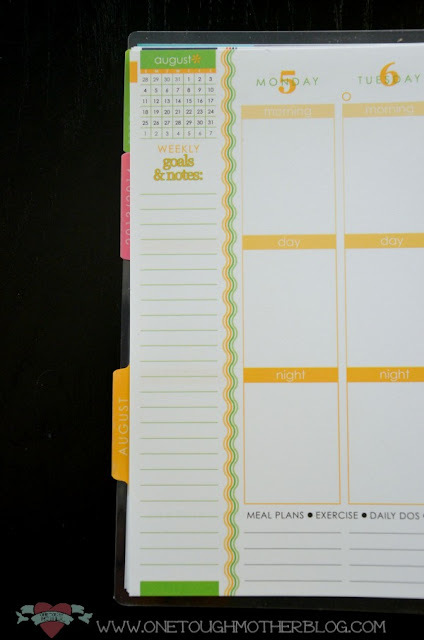 As you can see by the prompts listed, you can use this section for anything from meal plans to exercise journal notes and anything in between. …and un-lined. These note pages come in handy for me during school meetings. I can take my planner to school, sign up to volunteer for an event and immediately write it in my planner, then flip to the note pages and write down anything relevant to the event. Awesome! In the back of each Life Planner, there is a page for “Important Numbers” and “Contacts” so you can keep up with the doctors, mechanics, teachers, etc. that are important for you and your family. 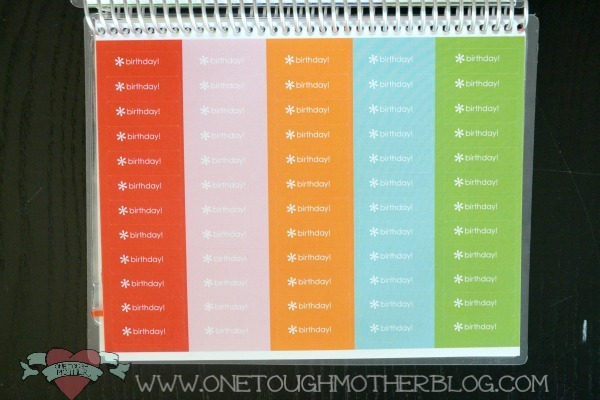 There are 4 sheets of 240 colorful stickers. 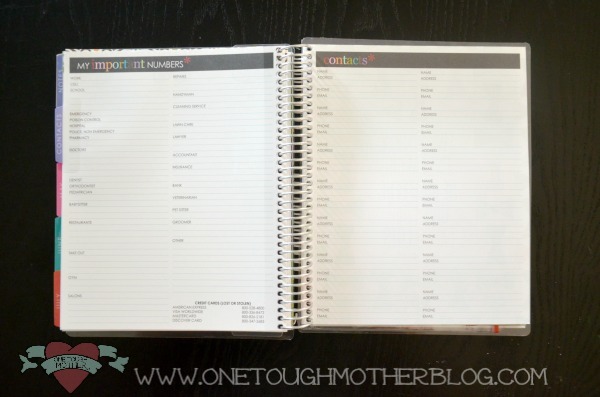 Two pages are labeled for birthdays, doctor appointments, vacation, etc. 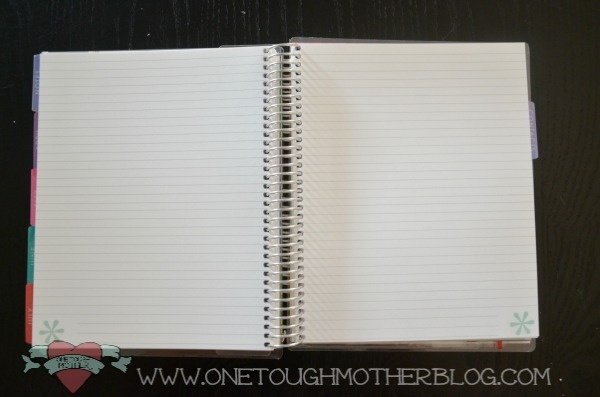 Two pages are blank for all those random events you need to keep up with. Just inside the back cover there is a double-sided folder to hold loose papers, receipts, etc. There is even a zip pocket! 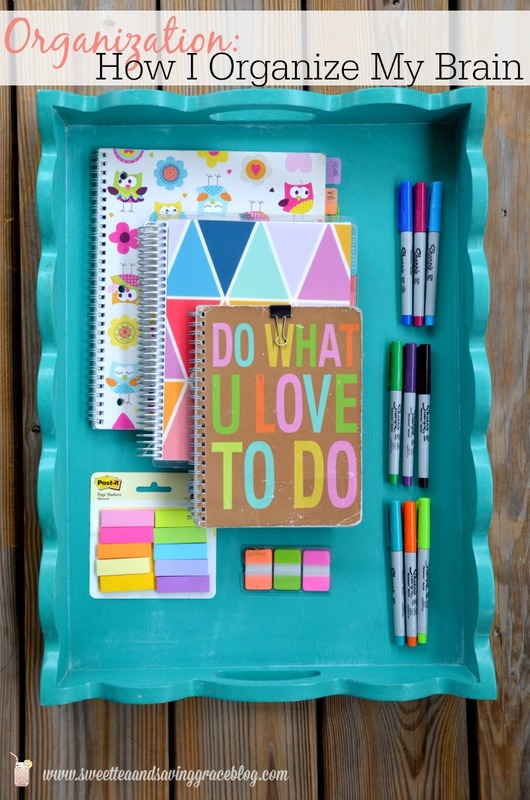 I’m not kidding when I say that Erin Condren thought of everything. 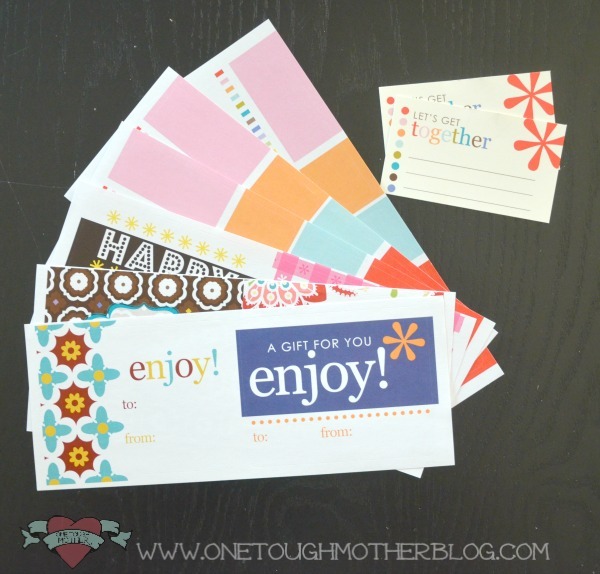 As if that’s not enough, you are gifted with 12 gift labels in various designs and two “Let’s Get Together” cards. 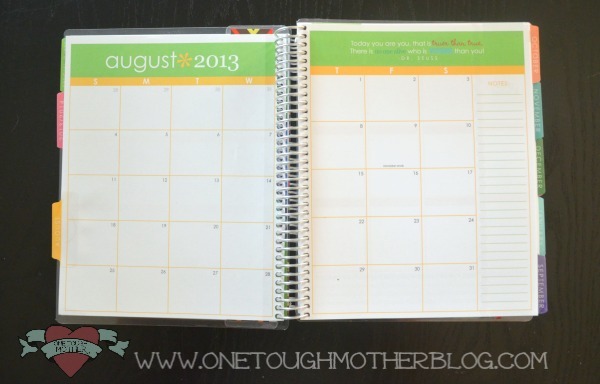 Here is an example of my monthly spread for August 2013. As I mentioned, my daughter splits her time between my house and her dad’s house. We have a week-on/week-off arrangement, so I use washi tape to highlight the weeks that she spends with me. I used a few of the birthday stickers, one for our vacation and one for a dentist appointment. That’s it! 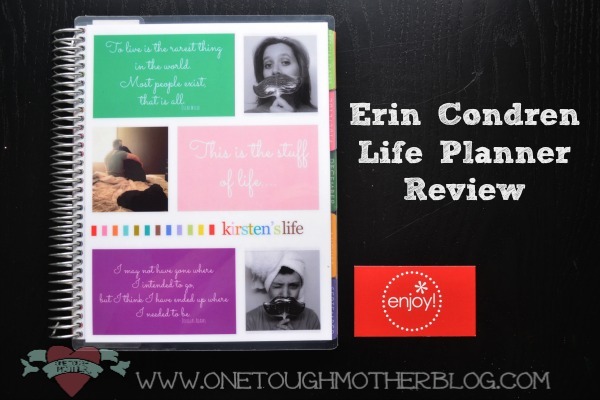 Erin Condren Life Planners are truly life planners. It’s not just a calendar or a day planner. 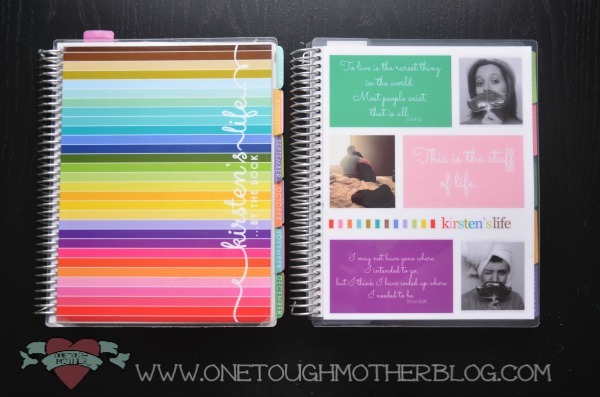 And be sure to check out all of the cover options at ErinCondren.com. 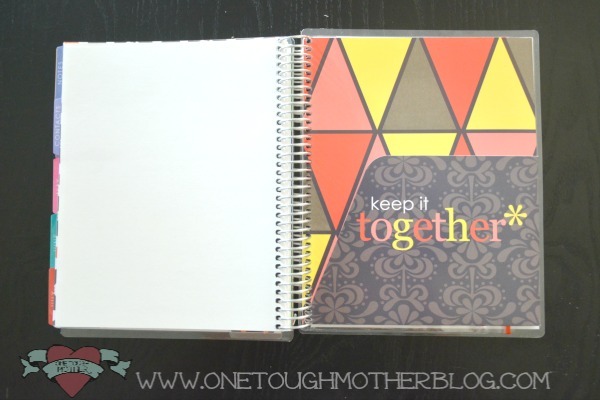 You can also visit Erin Condren on Facebook!